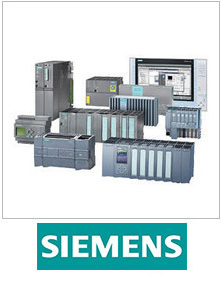 PLC Programming & PLC Supplier. 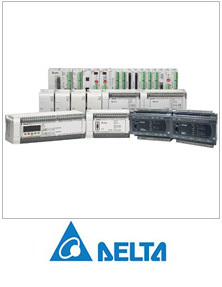 Programmable logic controllers (PLC) give you the ability to control practically anything. As programmed intelligence, a controller runs by itself through the software that it is programmed with, as well as to receive updated set points or supervisor commands from the SCADA system or local HMI. Choosing the right PLC can be overwhelming for most people but, ultimately, it all boils down to how many inputs and outputs you require, as well as reliability, serviceability, maintainability, cost, and long-term effectiveness. T.M Engineering is a market leader in the industry when it comes to the supply of programmable logic controllers. 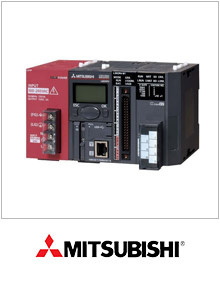 We stock a wide variety of programmable logic controllers, if you have previously used a product from our product range, you will know how reliable our products are. At T.M Engineering, we are able to supply you with a wide variety of different branded PLC’s. No matter your automation requirements, we will be able to help you and can also provide you with your very own custom PLC. We strive to supply our customers with only the best PLC’s on the market while ensuring that our PLC product range is offered at reasonable price points. 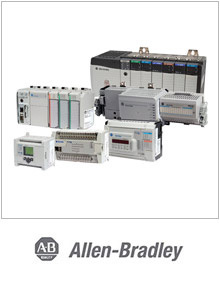 We stock major brands of programmable logic controllers for large industrial automation applications. 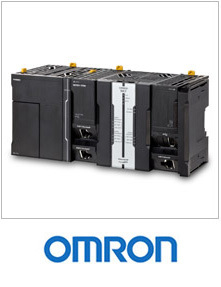 Which make us the go to PLC programmer and PLC supplier of choice for your industrial automation projects.